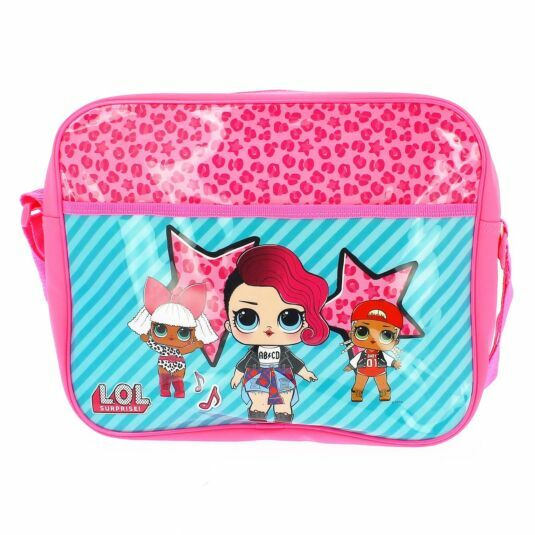 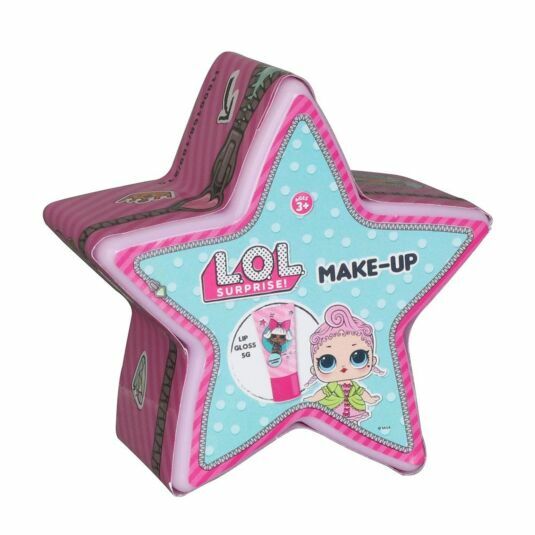 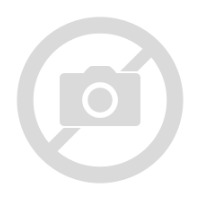 L.O.L dolls are small collectable dolls, which come in a ball covered in various layers, each containing a surprise. 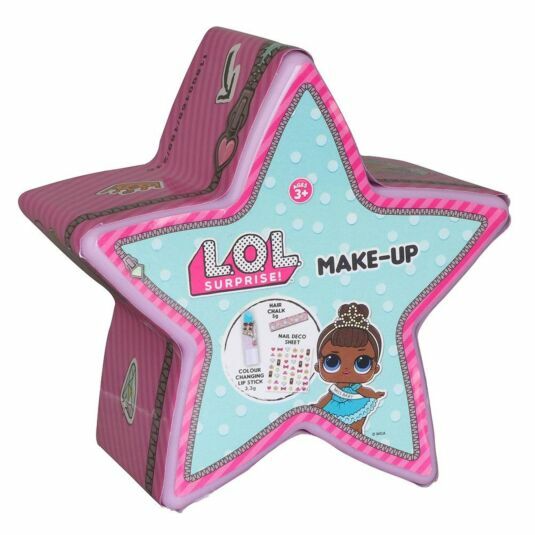 Once each layer is peeled off the doll is found inside. 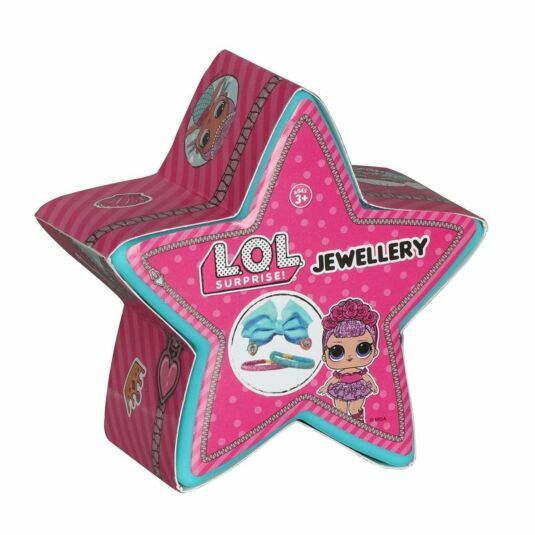 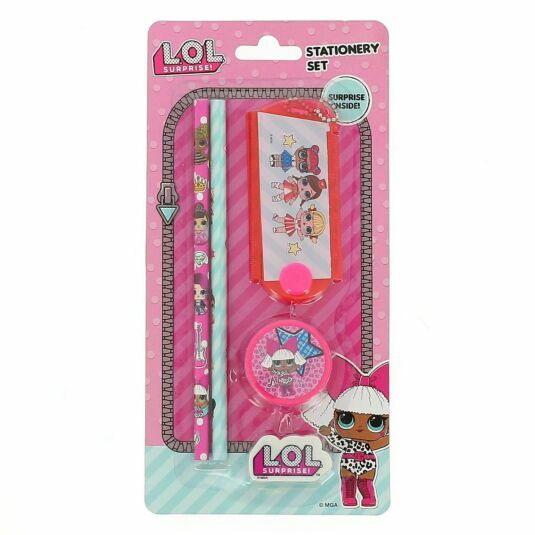 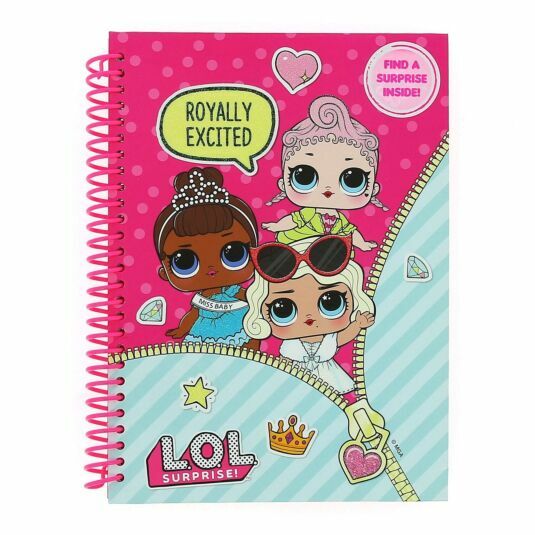 Now you can delight your little fan of LOL Surprise with a collection of stationery and accessories with hidden surprises of their own!